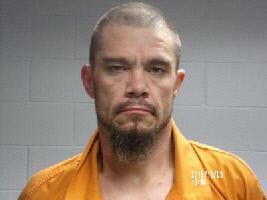 Drugs and Firearms, 3 Arrested at Scenic Loop, SCENIC LOOP, December 4, 2018 - According to Polk County Sheriff, Kenneth Hammack, on December 2, 2018, Corporal Josh Sanders received information that a Joseph W. Smith, 31, of Livingston, was in possession of methamphetamine and weapons at his residence. Corporal Sanders and Corporal Bobby Bostic were able to obtain a search warrant for the residence of Smith, located on Robin Hood Dr. Deputies and Troopers from the Texas Department of Public Safety executed the search warrant. Smith was arrested and charged for four charges of unlawful possession of a firearm by felon and possession of a controlled substance. 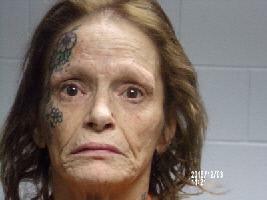 Two other subjects found in the residence were also arrested along with Smith on drug offenses Denise Lichtenwalner, 59, of Livingston, and Matthew Logan, of Livingston. 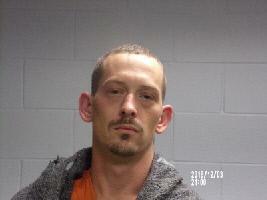 All three subjects were transported to the Polk County Jail and booked in without incident. Smith is being held on bonds totaling $60,000, Lichtenwalner is being held on bonds totaling $15,0000 and Hogan is being held on bonds totaling 5,500. The bonds for the suspects arrested from the search warrant were set by Justice of the Peace Jamie Jones.